First of all go to the Facebook Account Recovery Request page. Here you have to request to recover your account. 2. Type your Facebook profile’s full name. 3. Choose Files: Click here and identify your account for your ID card, Identity card, PAN Card. The new policy has been violated and next time no action will be taken. 5. Finally click the Send button. Request is sent in 24 hours to your Facebook account to recover your account. Then by entering the correct password code one can verify your Facebook account. If you have a facebook account recovery request or you have not received your mail or you have received a message that you can send a message to the computer, it is possible to send a message that it is time to take a week’s time. Then wait for 1 week for the request. Best of Luck. 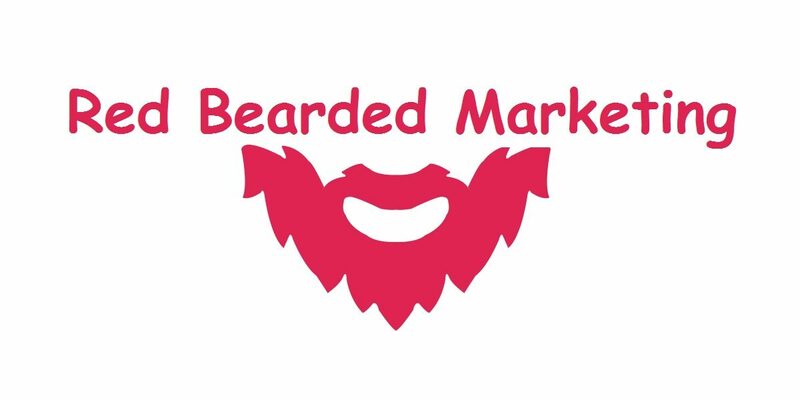 If you need help with your business page Call the Beard! 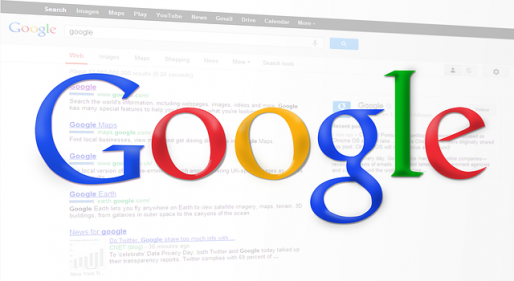 Are You Marketing or Succumbing to Google? I find this article funny. It’s shows an industry mindset that refuses to let go despite the fact they know they are engulfed by the age of technology and online everything. The person that wrote this article uses Google for everything in their personal like but still resists those everyday implications when it comes to the fading industry they live in. If your organization hosts a website, you probably already know the importance of seeding key search terms on your site. Search Engine Optimization, or SEO, is the method used to improve a website’s position on the results page of a search engine. The more relevant your site to the search term, the better positioning you’ll get in organic search results. The challenge is to stay true to your brand while leveraging those keyword terms. With the bulk of leads being driven by digital channels, keywords have become the backbone of every digital marketing initiative. H1 tags (the header words you use to title your content) and meta descriptions (the copy that appears underneath the search result headline) should absolutely reflect key words. But if you’ve ever conducted search and read the meta descriptions they often appear to simply have the search word “inserted” into the middle of the sentence, and as a result, the sentence makes very little sense. Permalinks (the name of each URL page in your website) need to leverage keywords. For example, if your business is Joe’s Plumbing and consumers regularly search for the term “rusty pipes,” it would be optimal for you to have a page with a permalink such as http://www.joesplumbing.com/rusty-pipes. Keyword density is the number of times a keyword appears on your website, but many websites go overboard trying to “please” Google search engines. FYI, Google will also consider the use of synonymous keywords, so you don’t need to bog every page down with the word “rusty pipes” in order to boost your rankings. Clearly it’s not possible to have every keyword embedded multiple times on your website. And, it’s a lot of work to have duplicate Web pages tweaked to ensure the permalink replicates the keyword term and they are keyword-dense. In our fight to get our brand to the top of the organic results, are we compromising our brand values and brand voice? Are we simply crafting content so we can ensure Google knows we’re constantly updating our pages to optimize search engine results? Are we busy building relationships with bloggers and news outlets in order to ensure we optimize the number of backlinks? Somehow it all feels like we’ve lost control of our brand and our marketing integrity as we bow to the Google algorithm gods. Unless you’ve been living under a floppy disk, chances are you’ve heard the term “cloud computing” tossed around. If you’ve ever wondered what the cloud is, how it works and how you can use it yourself, look no further! 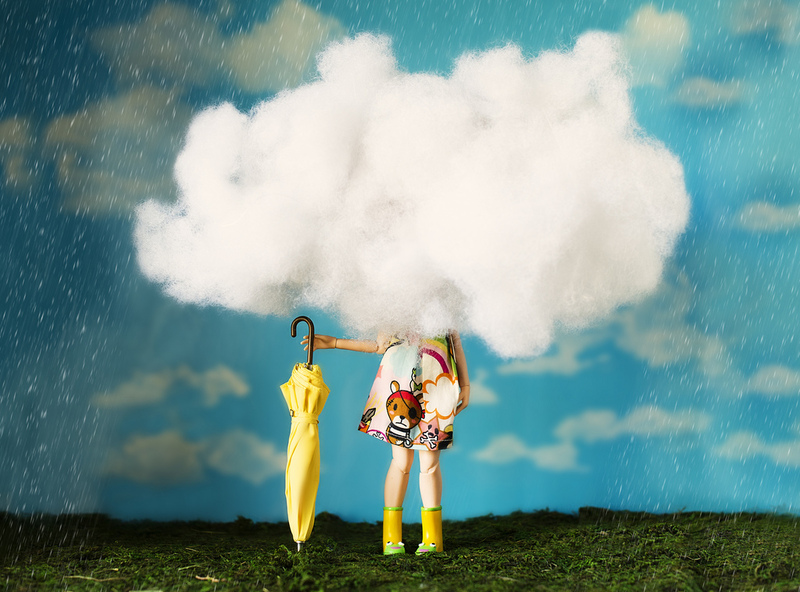 “The cloud” is little more than a nickname for the internet, a virtual connection of local servers in various locations forming the metaphorical, cloud-like space from which stored data and applications can be accessed. “Cloud computing” means users store and access data and applications over the internet instead of from the hard drive of a specific computer. Cloud data and applications then can be accessed through a variety of devices. *Prices available at time of writing.